Mr. Edward Eimiller has been with the Central Valley School District (pre-merger Center Area School District) since August 2003 and promoted to Director of Technology in July 2006. 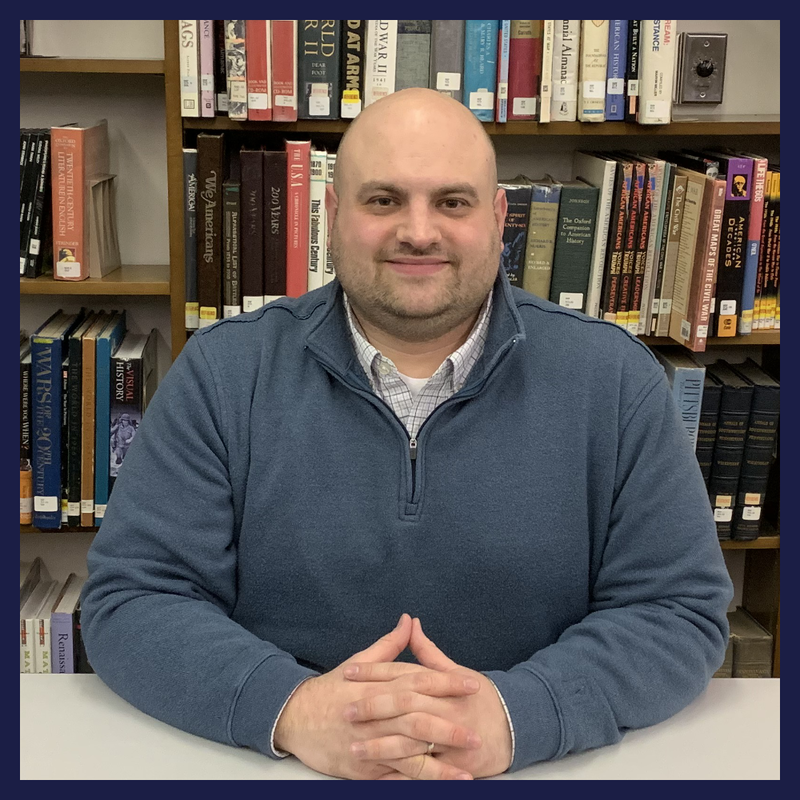 Mr. Eimiller earned a Master's of Sciences Degree (MS), Master's of Business Administration Degree (MBA), and Bachelor of Science Degree (BS) from Robert Morris University. He also has a Certificate of Online Learning from Duquesne University as well as certifications in Microsoft, Apple, Cyber Security, and Cisco. He provides leadership for the district's 1:1 program, digital curriculum development, safety and security, technology resource allocation, technology governance, protocols, and policy.